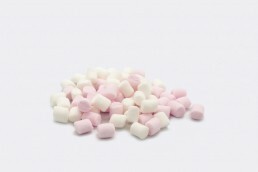 Nothing better than to end a great BBQ with some delicious, fluffy & sweet mallows above the grill. 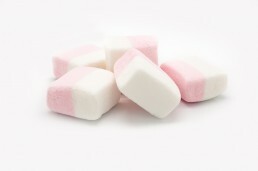 Since we see nice sales year around, we assume these are also ideally for a quick moment of indulgence. 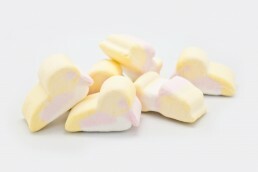 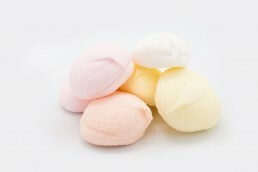 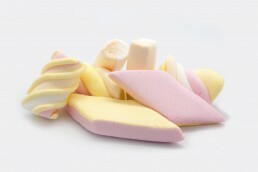 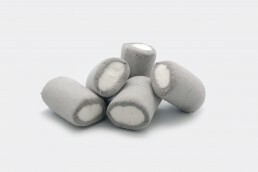 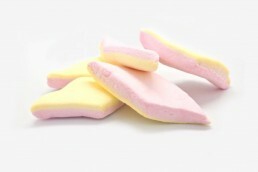 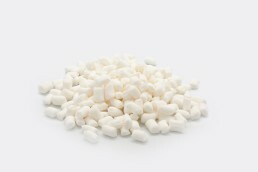 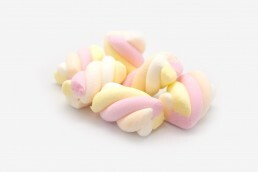 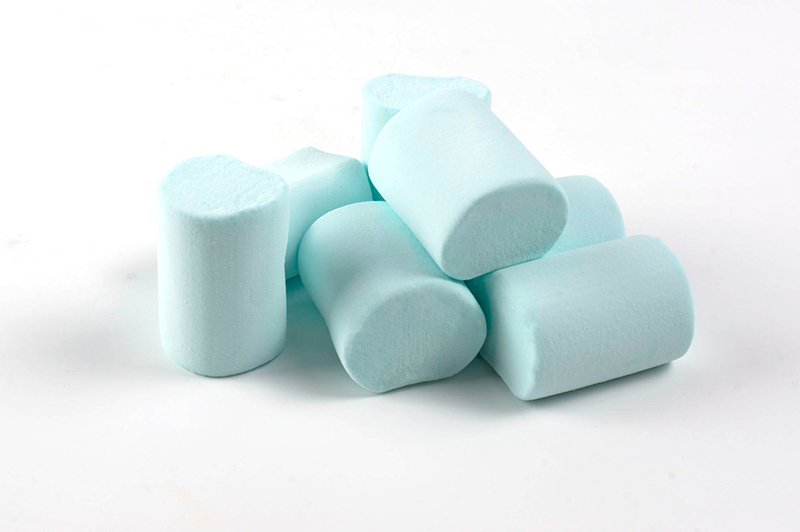 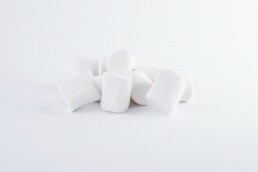 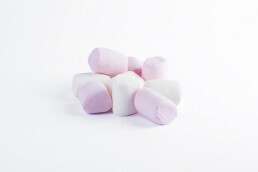 Onze cookies zijn vervangen door marshmallows, dat vindt u geen probleem toch?